I have recently told you that the number of Apple Music early adopters is now equal to about 10 million. Well, as it turns out, I have made a tiny mistake. According to what Apple Senior Vice President of Internet Software and Services Eddy Cue has revealed in an interview to USA Today earlier this week, over the five weeks of availability, the number of Apple Music subscribers has reached 11 million. And that is an impressive adoption rate, I must admit. Still, it is currently unclear how many users will continue using the streaming music service after the trial expires. In revealing hard numbers to USA Today on Wednesday, Cue offered the first real indication of how well Apple's streaming music service is faring after its launch at the end of June. "We're thrilled with the numbers so far," Cue said. Apple Music has good chances to become popular among the users worldwide. However, Apple has to fix some bugs that crash user libraries and prevent them from listening to their favourite songs wherever and whenever they want. 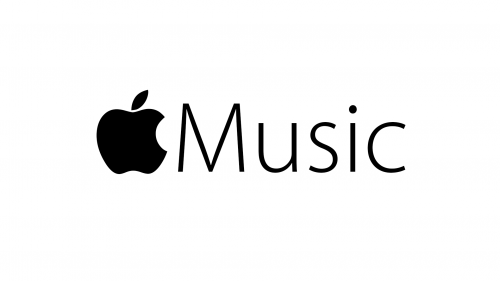 Have you already signed up for Apple’s new streaming music service? Do you like it? Leave your comments below this post.